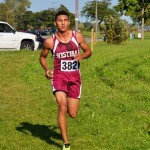 Western High senior Juan Flores and Pershing High junior Jaishala Seal won the boys’ and girls’ races for the second time in as many meets Tuesday in Detroit Public School League cross country competition at Belle Isle. Flores, the two-time defending PSL champion, ran away from the field and continued to distance himself along the 5,000-meter course before crossing the finish line with a time 17:48. 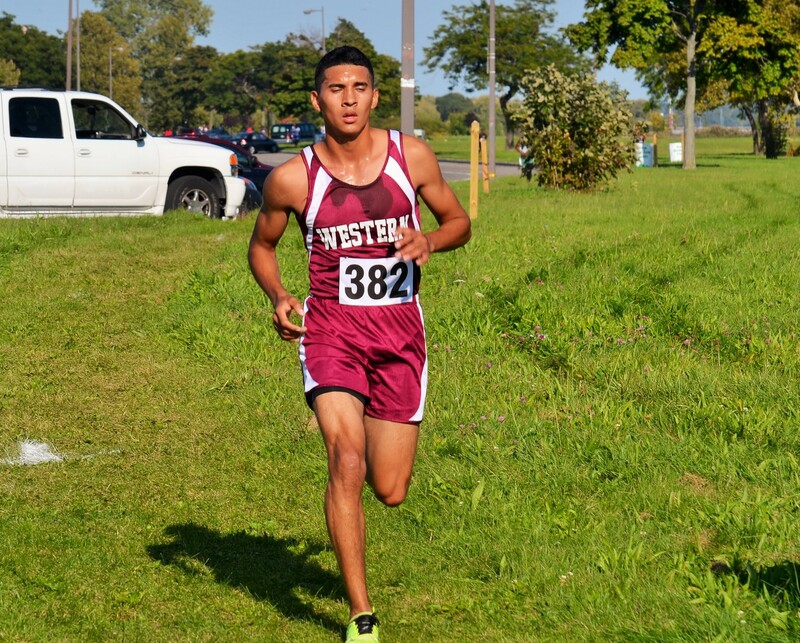 He was followed by followed by Cass Tech’s Brett Dooley (18:25), his sophomore brother, Western’s Yeray Flores (18:51), King’s Kelly Broadus (19:23) and Renaissance’s Lawrence Shephard (19.40). Seal, who surprised the girls’ field last week by winning in her first-ever PSL cross country meet, showed she was legitimate with a repeat victory. 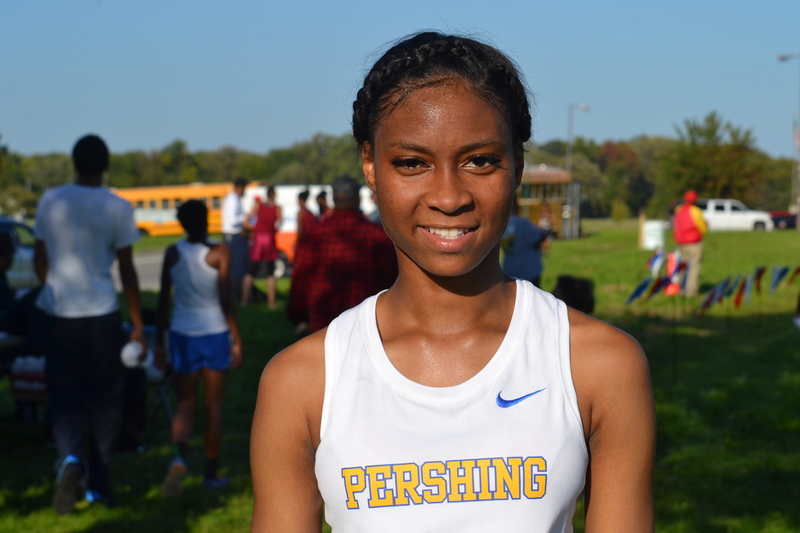 Her winning time of 22:57 led a top five that included Pershing teammate Renita Williams (22:57), Renaissance’s Clairissa Barksdale (23:24), Pershing’s Brittany Hill (23:38) and King’s Janae Williams (24:02). Western totaled 51 points as the top boys’ team for the second week in a row. The boys’ scoring was rounded out by Pershing 81, East English Village 89, King 150, East English Village 212, Cass Tech 217, Southeastern 259, CMA 286, Ford 287, Douglass 288, Osborn 294, Renaissance 302, Northwestern 321, Westside 345, Cody 359, Davis 390, Central 397 and Mumford 498. 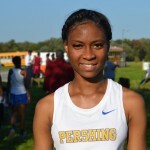 Renaissance won the girls’ meet with 49 points followed by Pershing, last week’s winner, with 54 points. Northwestern had 90, Cass Tech 110, Western 121, King 124, Ford 289, CMA 298, Mumford 340, East English Village 343 and DIA 385. The top five runners for each team figure in the scoring, with the lowest total winning. Points are based on where each runner finishes, i.e. first=1 point; second=2 points, etc. This entry was posted in Boys, Girls, News and Press Releases, Sports and tagged 510.